We’ve received enormous interest in the MT55 Platform outside of North America. Thanks to a new universal power system, the Platform will soon be making it’s international debut. The newly integrated power system allows the MT55 Platform multitouch table to be used with a wide array of voltage, frequency, and electrical socket types, making it compatible with most international power standards. Rated for 110V-240V use, the MT55 Platform is ready for nearly every modern voltage standard out-of-the-box. 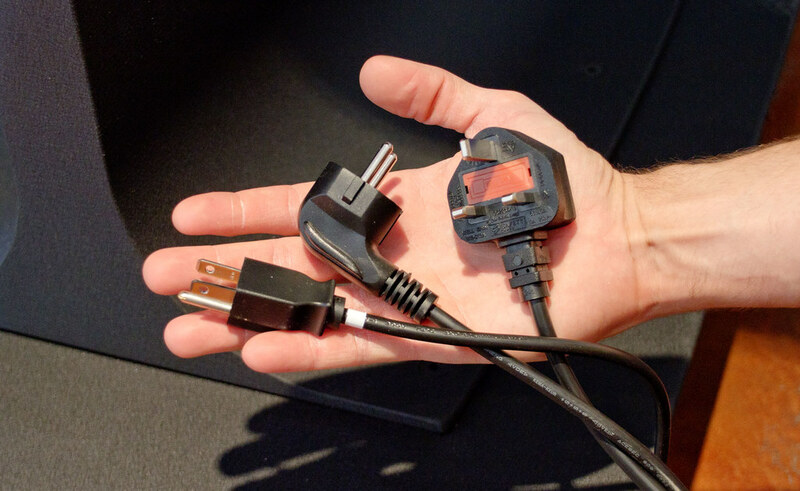 The power management and control system is housed in the base of the multitouch table, terminating at a universal three prong outlet that allows the table to connect a cord fitting most outlets (B, C, E, J, K, etc.). The first universal MT55 Platform touch tables have already quietly shipped to select locations in Europe. The official roll-out will begin in September. Watch this blog and sign up for notification to learn when the MT55 Platform will become available in your region.